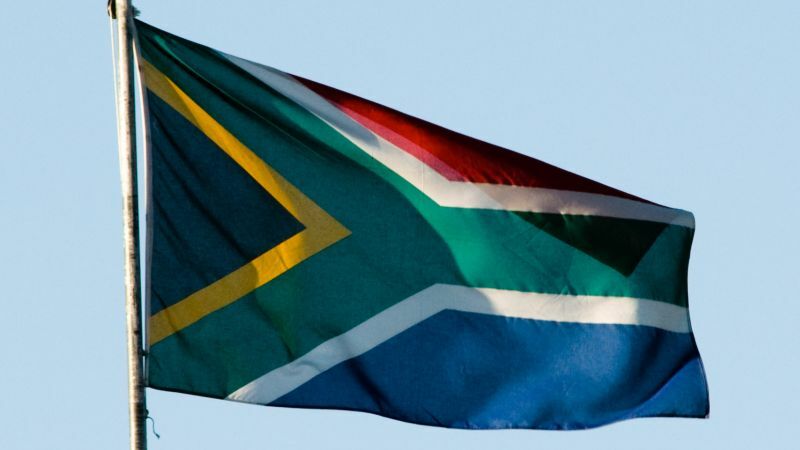 Human Rights Day is nearly upon us, but do you know your rights fellow South African? If you don’t, now is the perfect time to familiarise yourself with them all while planning for your holiday. Here are four nifty apps which will help you with both. You know the Constitution? The document that dictates South Africans’ extensive list of rights? It might be a good idea to keep it handy, don’t you think? There are a slew of apps on the Google Play Store and Apple iOS App Store, but we’re picking this particular gem. It has advertisements — annoyingly — but the app also lists a number of additional laws, including the Criminal Procedure Act and other current legislation in South Africa. If you decide to hit the road on Human Rights Day, you’re going to need to keep tabs on traffic. That’s where Google Maps comes in. It’s preinstalled on almost every device we review, and on public holidays it’s extremely useful. If you’re a South African, you have the right to vote. And while that right can only be exercised next year, it’s worth knowing that there’s an app for when that time comes. The IEC’s election app is useful for would-be voters, points you to your particular voting station and counts down until the official election day. You can also double check your voter details and view prospective candidates. Travelling across provincial lines? Getting involved in protests? Pulled over by a police officer? You need a quick reference guide, and students have formulated a solution. “The information contained within this app is aimed at providing members of the public with self-help guidance on the law and legal processes,” the app’s page reads.